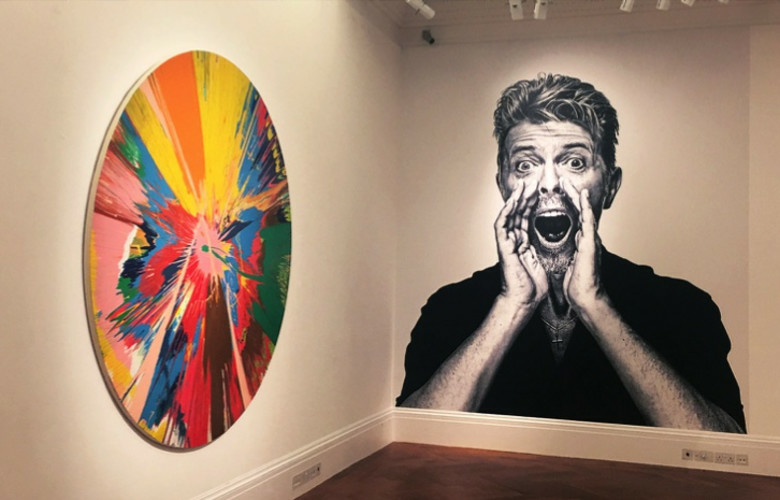 “The only real extravagance I spend money on is art” so said David Bowie, the great innovator of British popular music, in an interview with Jeremy Paxman in 1999. His sad passing earlier this year, has led to Sotheby’s securing the sale of some 400 personal items to be auctioned in three sales this November. Modern British Art was central to Bowie’s Collection with the likes of Frank Auerbach and Harold Gilman appealing to his South London roots, as well as other Modern British artists inspired by the British landscape such as Ivon Hitchens and Ben Nicholson. These British artists “led him home” according to Simon Hucker, Senior Specialist in Modern & Post-War British Art at Sotheby’s.